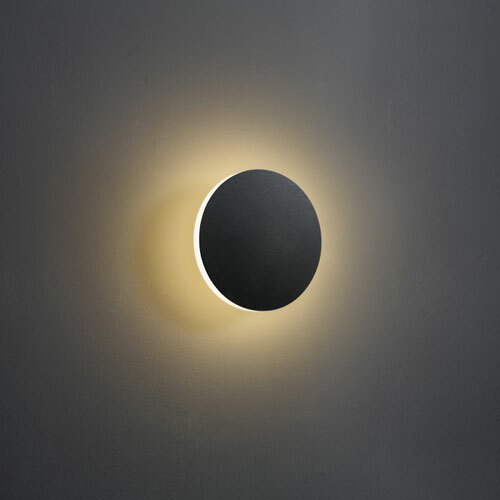 Contemporary wall lights do more than simply provide task lighting for a room. 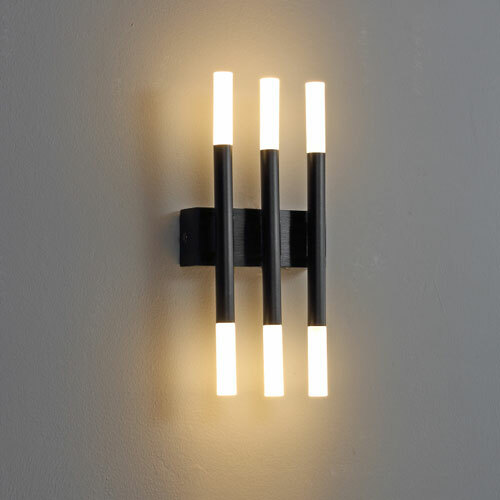 Today’s modern interior wall lighting comes in a variety of different designs and serve many different purposes from task lighting to effect lighting, to lights that work in conjunction with other types of lighting to create a layered lighting effect. 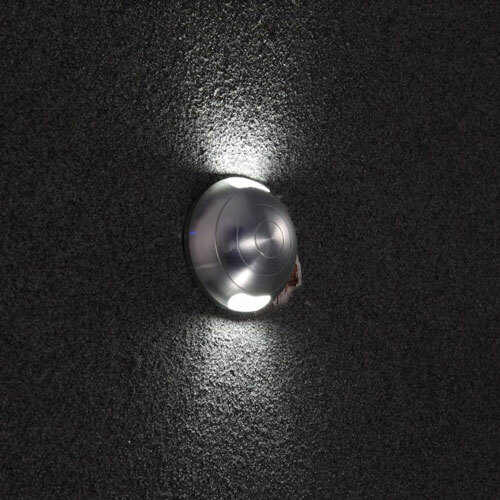 The LWA243 Black 10 Watt LED wall light is a good choice for those wanting to add interest to any room in their home through the use of lighting. 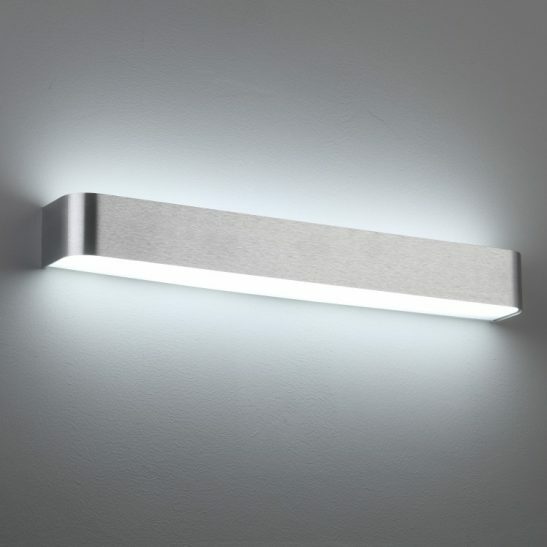 These contemporary wall lights feature a quality 10 watt SMD LED’s that provides 1000 lumens of light. 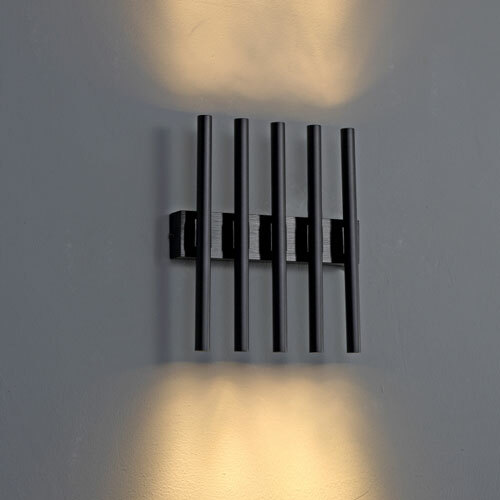 This wall mounted light has an anodized black finish giving this light a more modern and dramatic look. The light itself can be mounted either vertically or horizontally with the light projected backwards to the wall creating a halo effect. The LED driver is fitted inside the wall plate fitting and is wired directly into the 240 volt supply main. 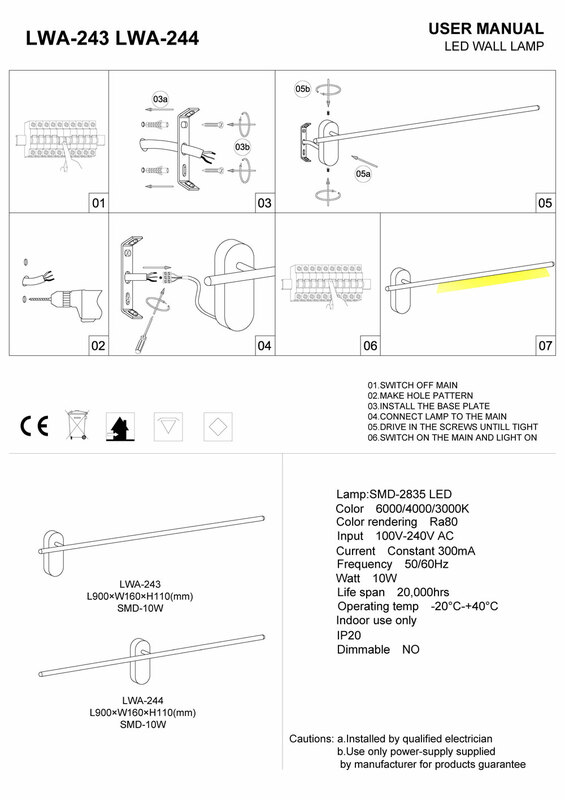 It is advised that installation of the light should be done by a licensed electrician. 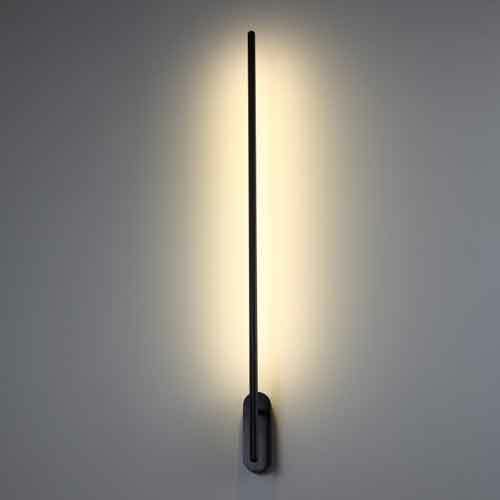 The light measures 900mm by 160mm and sits 100mm from the wall. 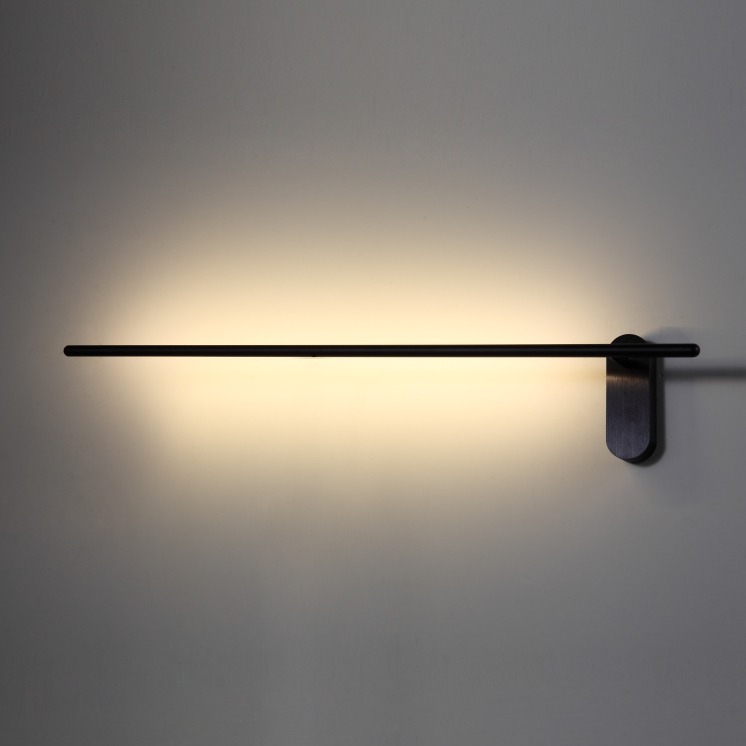 The light itself is often used in combination of several of the same lights staggered across the wall to provide a stunning lighting effect. 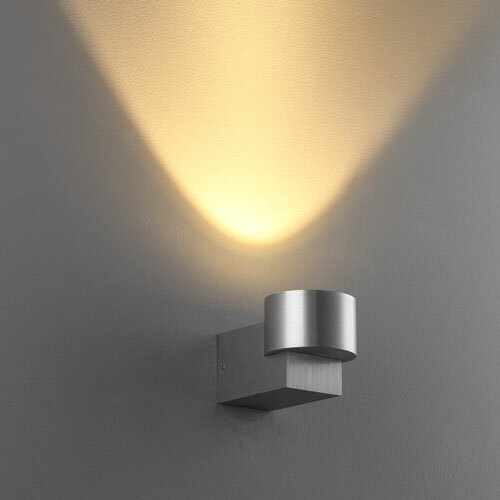 This LWA243 light is IP20 rated and can only be used as interior wall lighting. 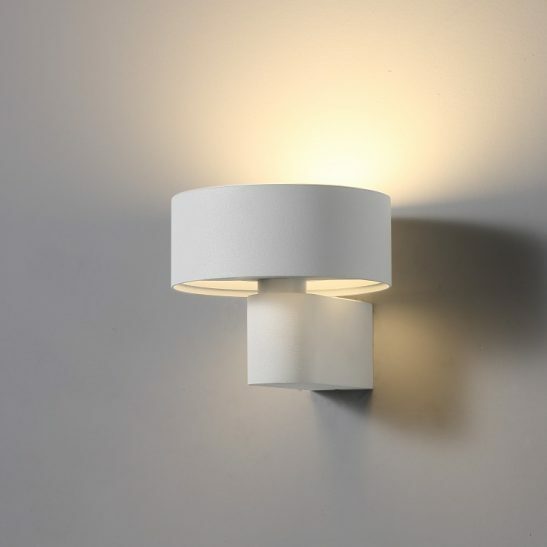 This contemporary wall light is designed specifically to provide 20,000 hours of little or no maintenance lighting, since there are never any light bulbs to be changed. 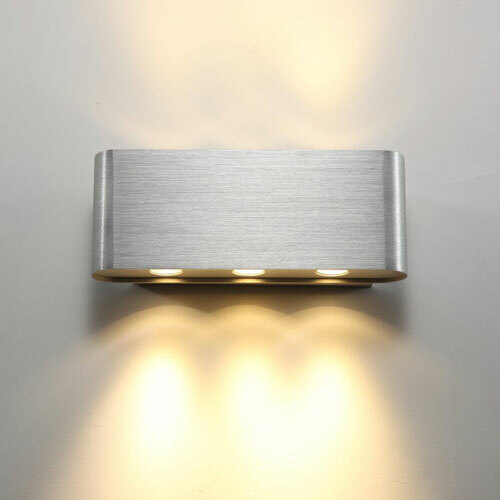 The LWA243 Black 10 watt LED wall light comes with a 3 year guarantee.